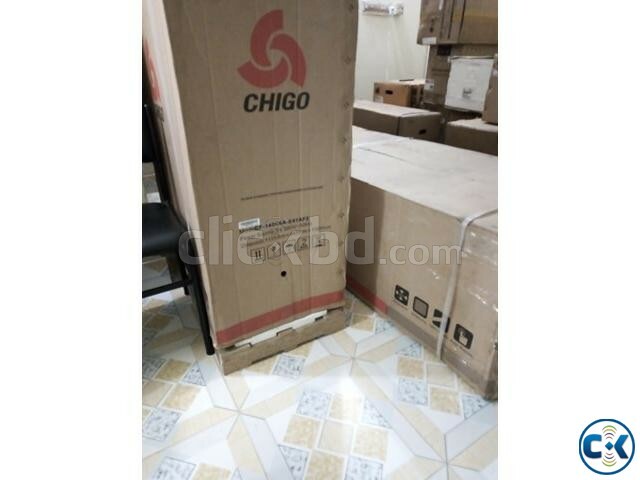 Cassette &Ceilling Type Chigo 5 Ton Air Condition (AC). 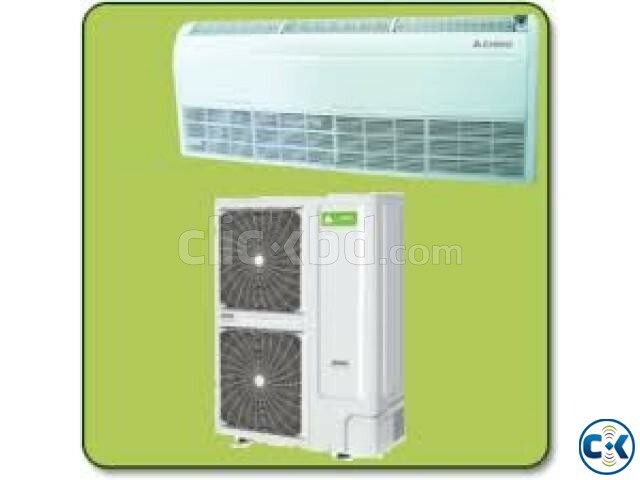 Category: Electronics > Air Condition > > > Cassette &Ceilling Type Chigo 5 Ton Air Condition (AC). 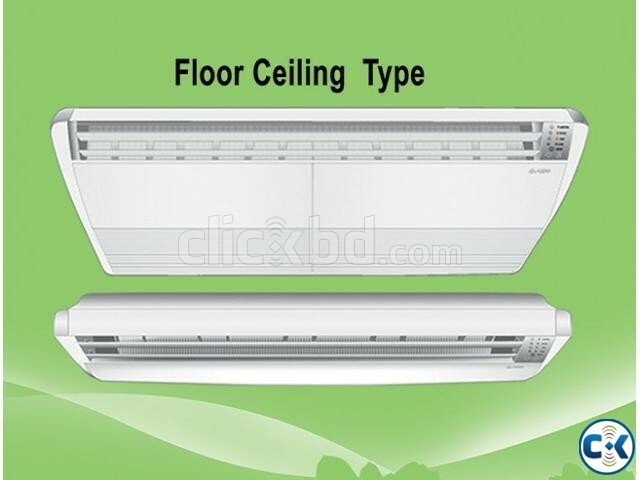 ANTI BECTERIAL & ENERGY SAVINGS FUNCTION INCLUDED. * Smart energy-saving operation. * Adjustable air flow. * Auto Shut Flaps. * Auto Restart. * Double Auto Swing. * Up/Down Swing Flaps. * Auto Restart. * Super Quiet. * Washable air filter. * Humanized Sleep function. * Moisture Removal. * Quick and easy installation. * Easy-to-use remote controller. 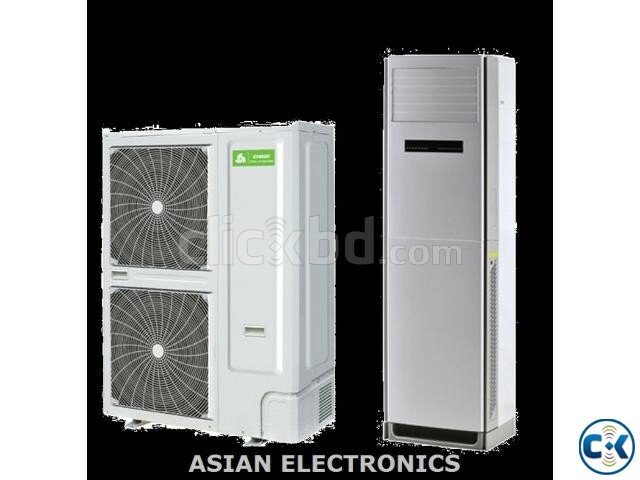 -----Our all Product Display & you can see. 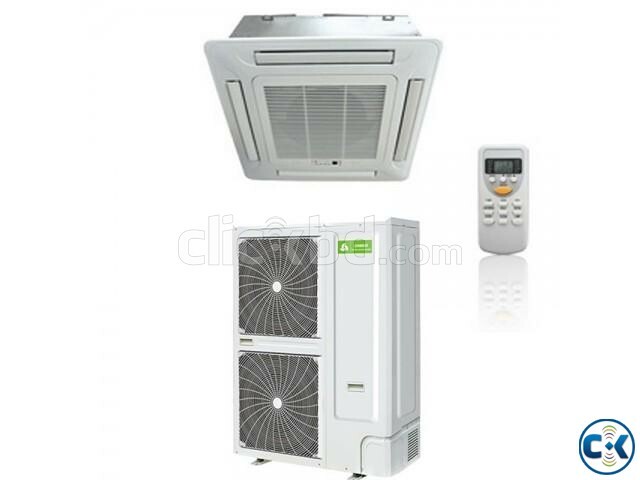 Origin: Malaysia Compressor Type --- Rotary Condition: Brand New Capacity: 60000BTU. ***OUR ALL PRODUCT ARE BRAND NEW INTACT BOX…!!! Note:Price Are Showing Only Proucts.Price will be added for Warrenty Service.